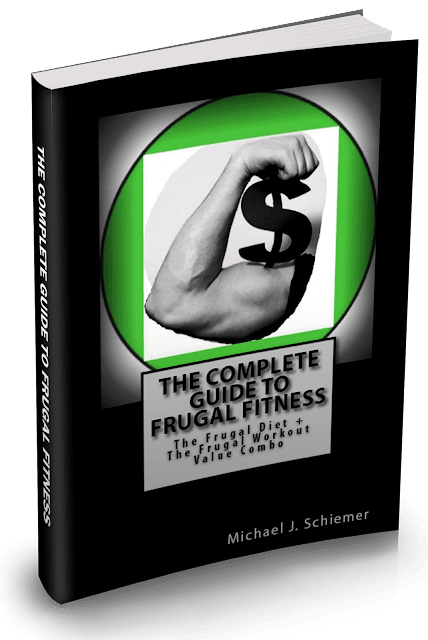 Hey Frugal Fitness Fans! As an experienced and mobile personal trainer, I've been using the Valslide, created by celebrity personal trainer Valerie Waters, for many years with clients and during my own workouts. 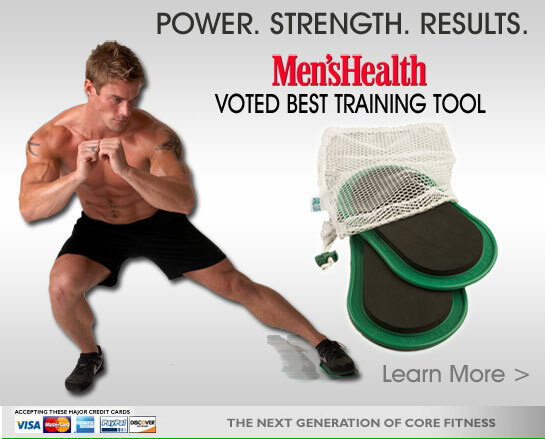 This small but versatile piece of frugal equipment was just named the best training tool by Men's Health magazine! And with good reason. There are hundreds of great exercises and workouts you can do with these things, at home or on the go. Just find a carpet and use your creativity to get a great muscle group or total body workout! 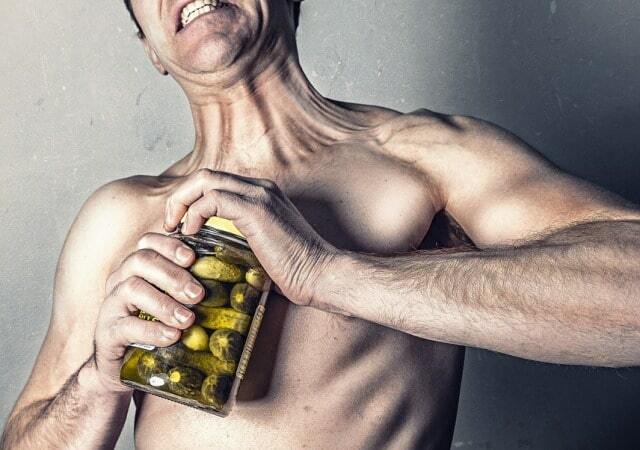 Strengthen muscles, get in your cardio, improve range of motion, work on your stability, and much more! 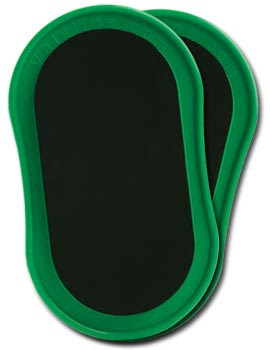 I've even opted to use these in the gym setting when personal training clients, choosing them over $2,000+ machines. That is a true testament to their effectiveness in any fitness environment. What I like to use the Valslides especially include chest flies, pushups, mountain climbers, leg extensions, leg curls, hip circles, lunges, hockey squats, planks, abdominal pikes, and more! The possibilities are really endless, and with the ability to change angles and combine them with other fitness equipment you'll never do the same workout twice. You can constantly progress with your goals of fat loss, muscle building, athleticism, flexbility, balance, and more by progressing with your workouts! Keep your workouts evolving at home, on the go, and at the gym with the Valslide! FRUGAL VALSLIDE WORKOUT VIDS COMING SOON! !